HOF DAY @ DEN BOSCH - AXER, REKOR, AURIS & MORE! 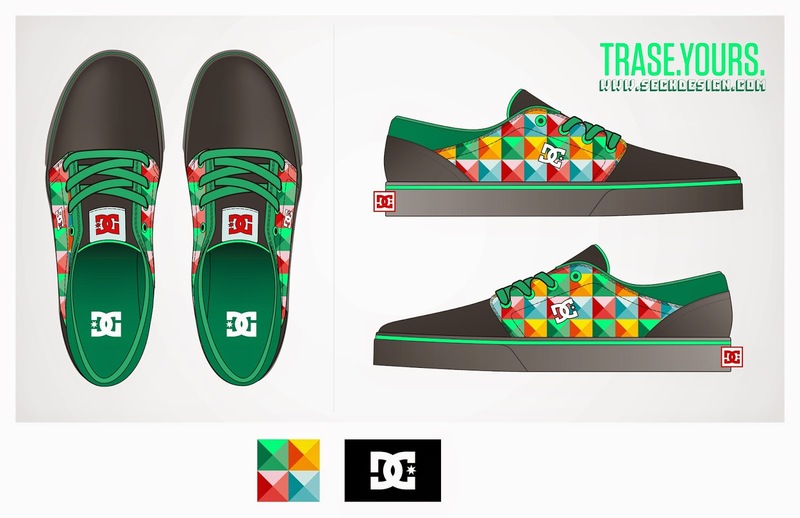 So I was tipped by my niece in Australia about this fancy new contest for DC's skate shoes. An illustrator template is available for download on the website, and you can win 10.000 dollars by getting creative. I got hooked and in a rough 3 hours I was done. With a little help from my brother, I designed this shoe; It is inspired by the old school MsDos game Commander Keen, because I grew up with Mario and other 8 bit games. I never forgot the awesome colors Apogee used in their games, with all contrasts and so on.. I proudly present you, Cubism. PS: The 'love' button is now available! If you guys like this design, please press the red square for me. Spread the love!